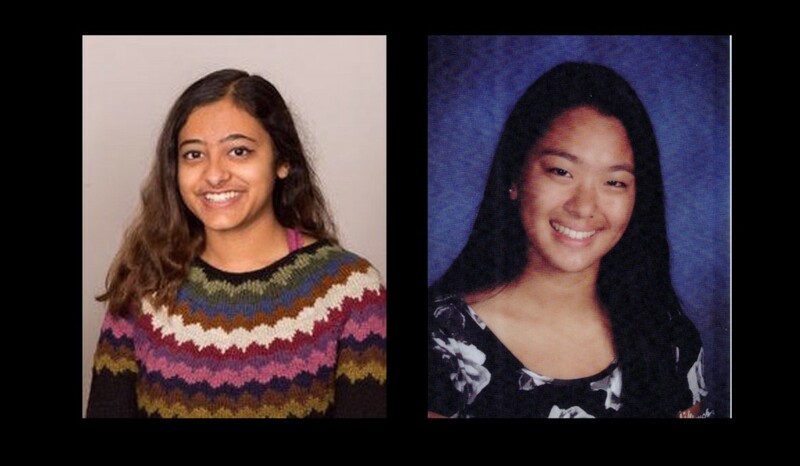 Megha Bharadwaj and Allison Zhang, recent graduates of Lenape High School, have been announced as recipients in the program. Megha Bharadwaj and Allison Zhang, recent graduates of Lenape High School, have been announced as recipients of the Eighth Annual Dunkin’ Donuts Philadelphia Regional Scholarship Program. According to Dunkin’ Donuts officials, Megha and Allison were selected among more than 1,600 applicants based on their academic records, demonstrated leadership and proven commitment to their school and local community. Through the program, Dunkin’ Donuts and its franchisees in the greater Philadelphia-area will award Megha and Allsion with a $2,000 academic scholarship to pursue a full-time undergraduate degree at an accredited two-year or four-year college, university or vocational-technical school of their choice. Megha Bharadwaj is recent graduate of Lenape High School, where she received Academic Excellence awards in math, humanities and world language. Throughout her high school career, she maintained straight A’s and graduated in the top 10 percent of her class. This fall, Megha will be attending Barnard College in New York City, where she will be pursuing a degree in science. Allison Zhang is a recent graduate of Lenape High School, where she was a member of the marching band, chemistry club and the robotics club. This fall, Allison will be attending the University of Pennsylvania, where she will be pursing a degree in engineering. The 2017 Dunkin’ Donuts Scholarship Award recipients will be honored at an upcoming awards ceremony at Talen Energy Stadium. Honorees and their families will also be invited to attend the Philadelphia Union vs FC Dallas match immediately following the ceremony.